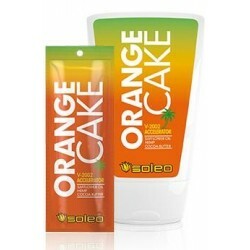 Soleo Basic is dedicated for those who want to have a deep, golden tan. Contains unique mix of active components for better UV assimilation. 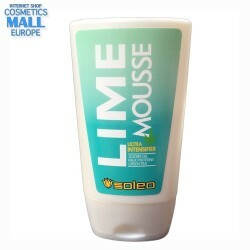 It is basic line of cosmetics for everybody. Great price, great quality, full availability that Soleo Basic! bottle - 100 ml / 3.4 fl.oz.